FIND YOUR PASSION. FIND YOUR PLACE. Volunteer to read at an elementary school or at a child care center. Volunteer at a Senior Center or our hospitals. GIVE AN HOUR. GIVE A DAY. GIVE YOUR BEST. 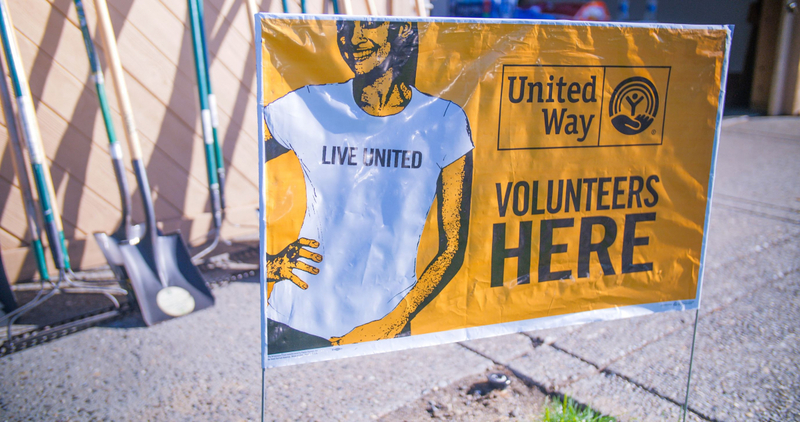 Learn about new volunteer opportunities by liking our Facebook page!